Do you still have more than a few gifts left to cross off your holiday list? 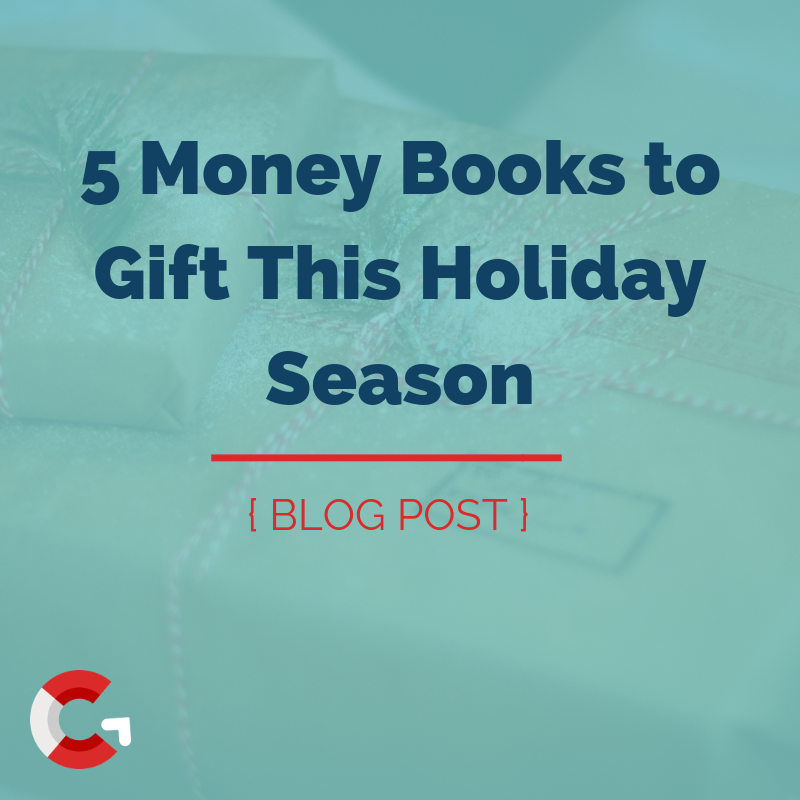 Considering giving the gift of financial dignity to your loved ones…and yourself! What do I think of it? 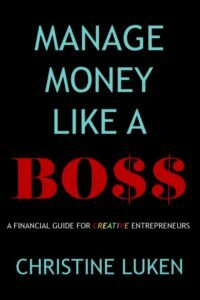 I’ve read close to a hundred books about money, wealth, and investing, and this one definitely makes my Top 10 List. Why? It’s insightful, full of heartfelt stories, and easy to read. (Not what you’d expect from a CFP, right?) 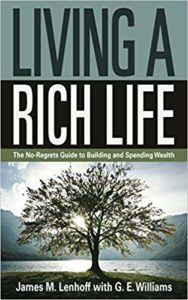 If you are looking for a healthy, well-balanced philosophy of managing your money without being controlled by it, put Living a Rich Life on the top of your reading list. I plan on gifting it to all of my clients who graduate from my financial coaching program to provide a road map for their continued success into the future. Who it’s for: The online entrepreneur or coach that wants to take their business to the next level. What do I think of it? I’ve worked with Jenn Scalia as part of her online group coaching programs and her advice is GOLD! The fact that she is offering up some of her best strategies for less than $10 is absolutely amazing. If you have an online business that you want to take to the next level, Jenn’s the one who can guide you up the mountain. Don’t get me wrong, it won’t be easy. However, if you are willing to commit to the inner and outer work Jenn prescribes, you will see things shift very quickly in your business as I have. Her blend of encouragement plus zero tolerance for excuses will keep you fired up about the future of your business and life! Who it’s for: College juniors and seniors, plus anyone with lingering student loan debt. What do I think of it? 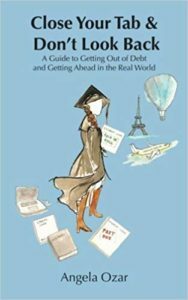 This book is a must-read for anyone graduating from college with student loan debt. Angela Ozar teaches a proven process to quickly and methodically destroy that debt, so it’s not hanging around your neck a decade later. By sharing her personal testimony, Angela shows how to eliminate your student loan debt, so you can get on with living the life you want! Perfect for anyone with lingering student loan debt. Who it’s for: Anyone that wants to come up higher in terms of their personal finances.